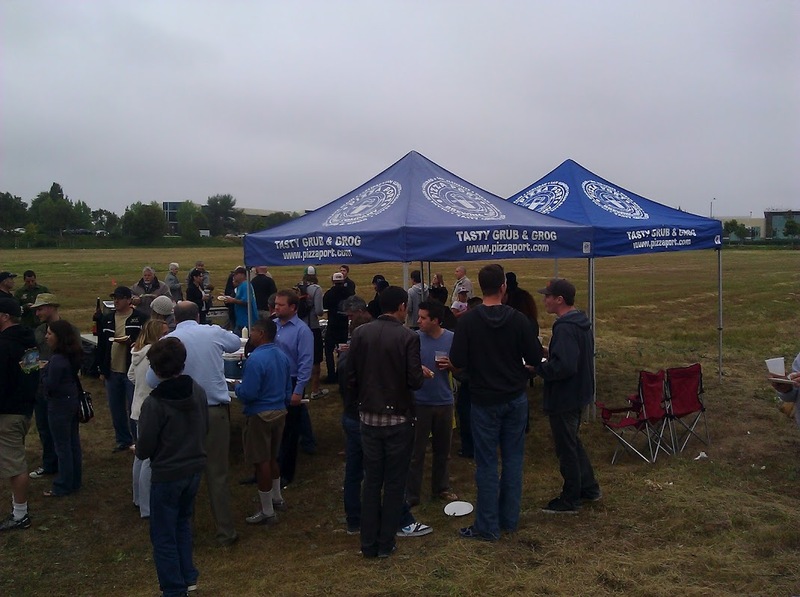 Pizza Port today celebrated what will be their fifth location (previously reported here) at Bressi Ranch in eastern Carlsbad near Palomar Airport Rd and Gateway Road. 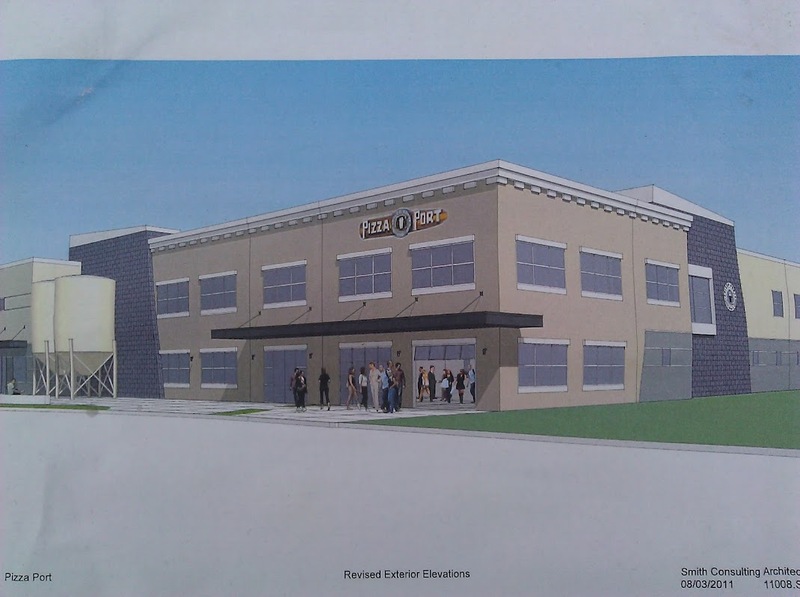 The 35,000+ square foot building will house a brewpub similar to Pizza Port’s four other locations as well as a production facility and canning line. 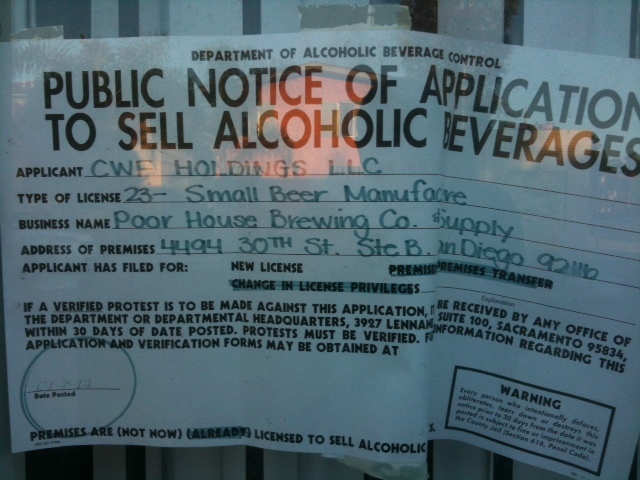 Peter Rowe at U-T San Diego’s Brewery Rowe reports that Pizza Port is aiming to open the facility later this year. 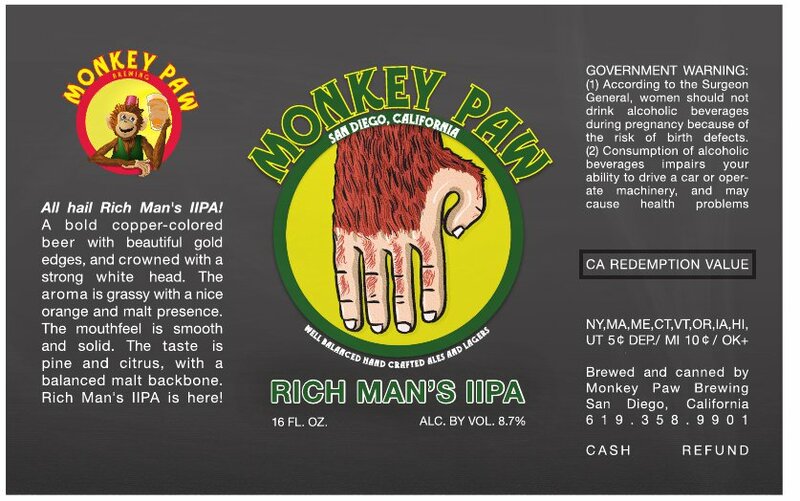 Scot Blair, properietor of Hamilton’s Tavern, Small Bar, Eleven and Monkey Paw Pub and Brewery just sent an email over with some exciting news: three Monkey Paw beers are coming to 16 oz cans next month, a first for a San Diego brewery. 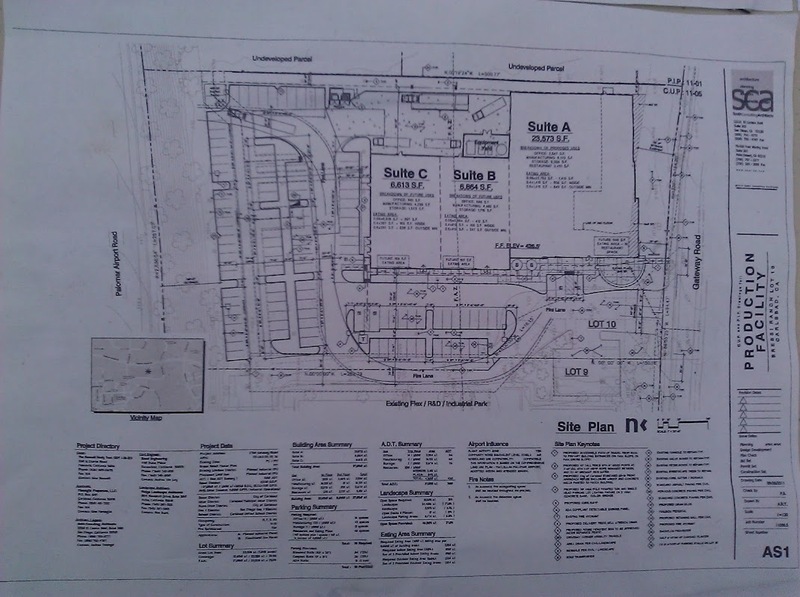 So where has Monkey Paw been hiding this canning line? 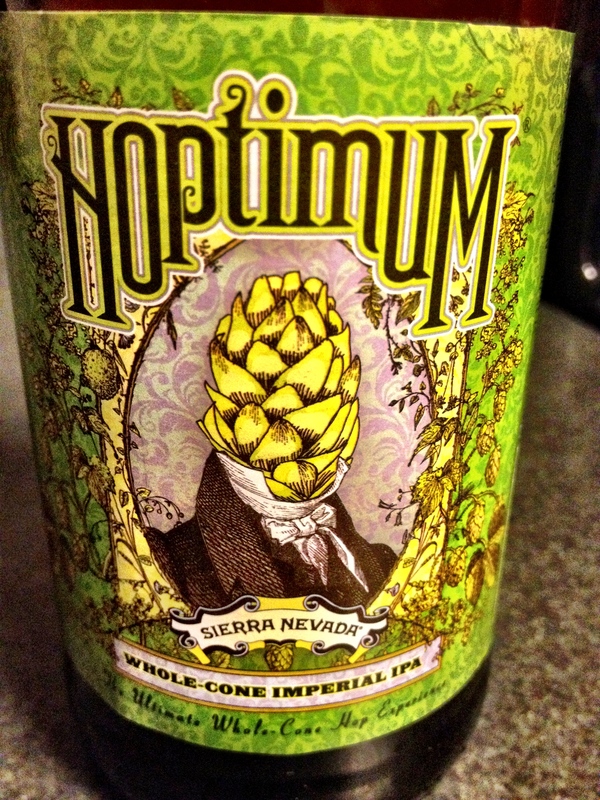 Turns out these days a brewery doesn’t need their own equipment to get their beer in cans. 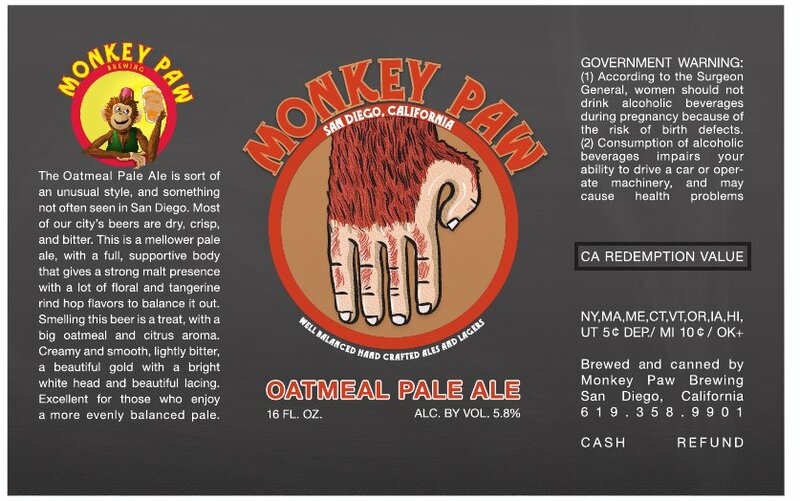 No we’re not talking contract brewing/packaging here, Monkey Paw will be recruiting the help of The Can Van, a San Fran bay area mobile canning service. 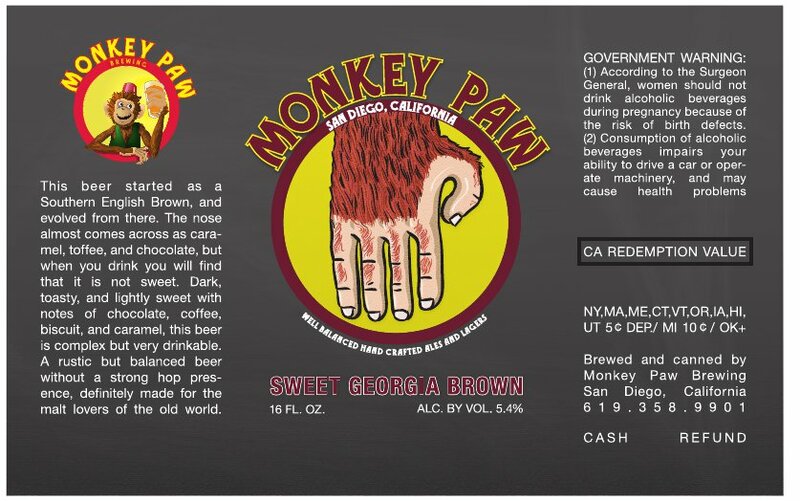 During the Craft Brewers Conference early next month Monkey Paw will be canning ten barrels each of Oatmeal Pale Ale, Sweet Georgia Brown and Rich Man’s IIPA which turns out to be 100 cases of 16oz cans. The can artwork hasn’t received final approval from the governmental powers that be yet, but here’s an early look at the Rich Man’s IIPA. Updated to add Sweet Georgia Brown and Oatmeal Pale Ale artwork.